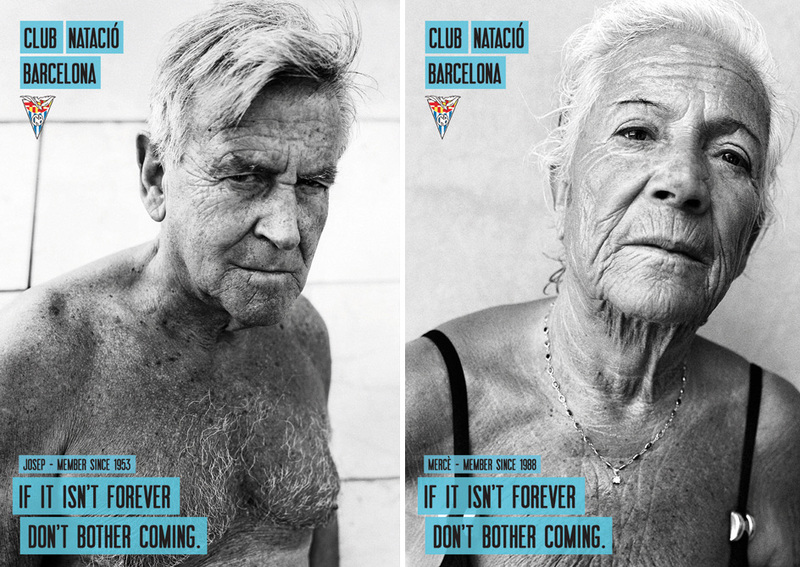 Print and Online campaign for the CNB, Barcelona swimming Club. 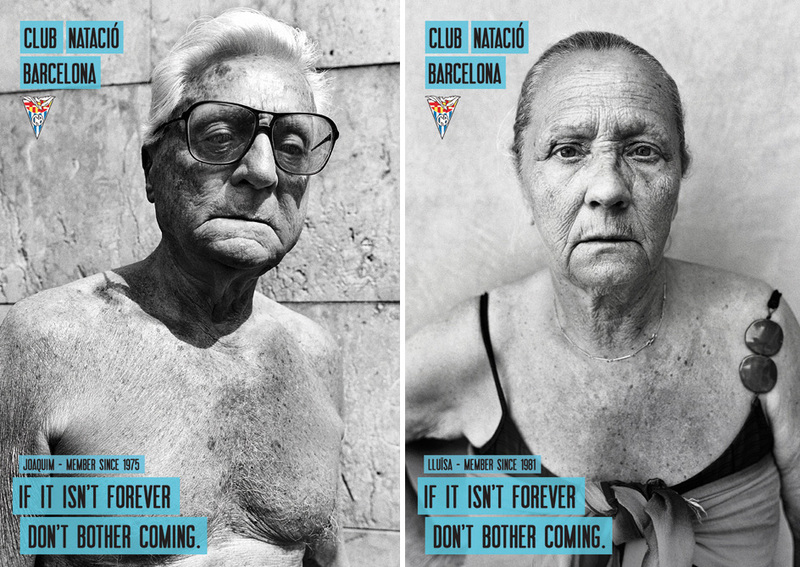 The CNB is a club with one of the longest histories in Barcelona. Some of the best waterpolo players and several Olympic Gold winning Spanish swimmers started there. It is impossible to achieve great results without the support of family. In this case the partners. 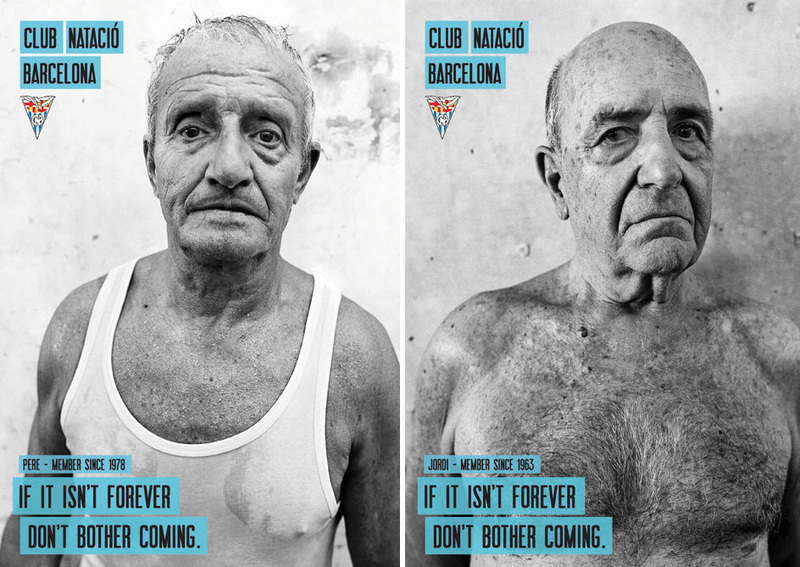 CD / AD FROM BARCELONA.